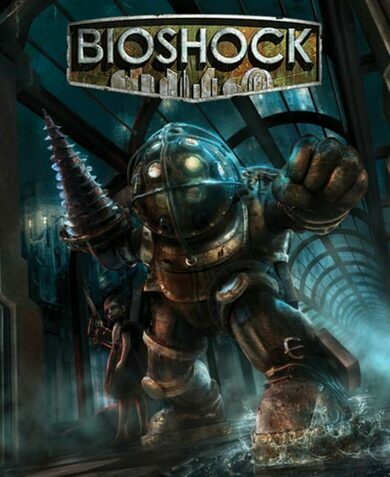 Bioshock is a pioneer in the sci-fi shooter genre that not only features deadly and explosive weapons but allows you to become a weapon yourself via DNA modification. 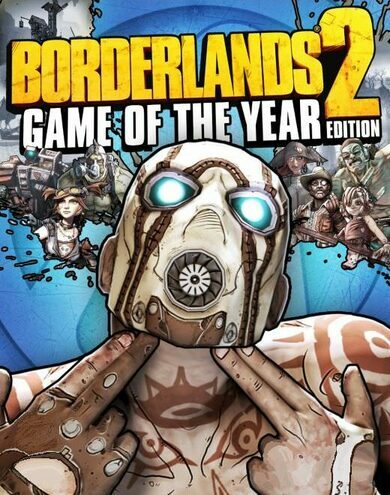 The amount of possible twists and turns in each game assure that no two games ever feel the same! This 2K work puts you into the world where you need to hack all kinds of systems in order to upgrade your weaponry. Everything you see of know of can be used as a weapon here – fire, ice, even those who dare stand against you are all a weapon!